I have always wanted to wanted to try this type of pizza. It looked delicious. I was surprised that it was a bit spicy but it was still really good. 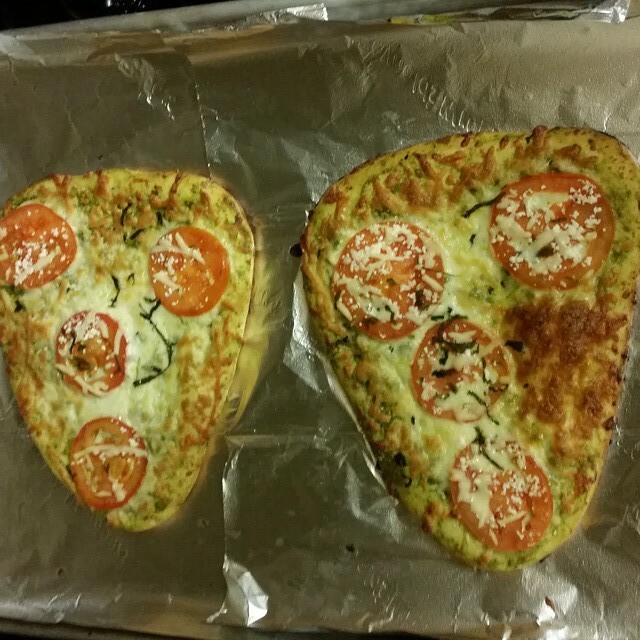 We got the Cilantro Pesto Naan Pizza. Chelsea didn’t like it especially because of the spices. I thought that both us would enjoy these so I bought 2 of them since they were small. The more bites I took of this pizza the less it tasted spicy and more yummy. This was our first time trying Indian food. We also go some Naan Bread to try as well. If your looking for vegetarian dishes we definitely recommend this one. 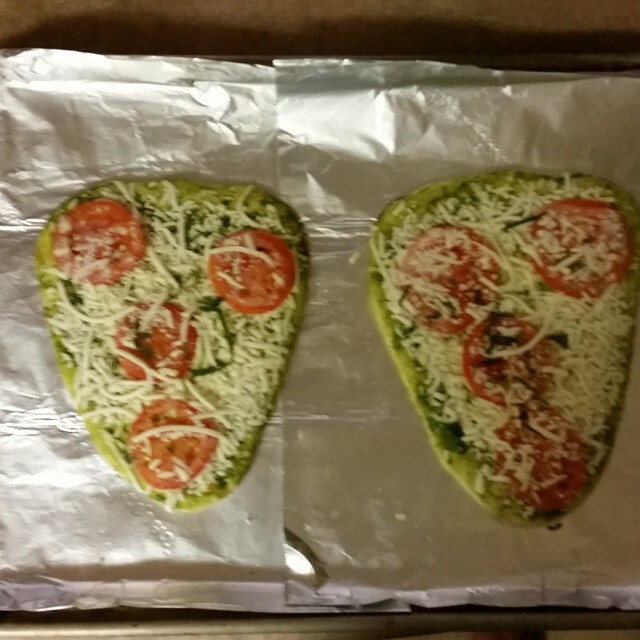 Available in these gourmet varieties: Cilantro Pesto, Margherita, Eggplant, Spinach, & Paneer Cheese and Jalapeno. 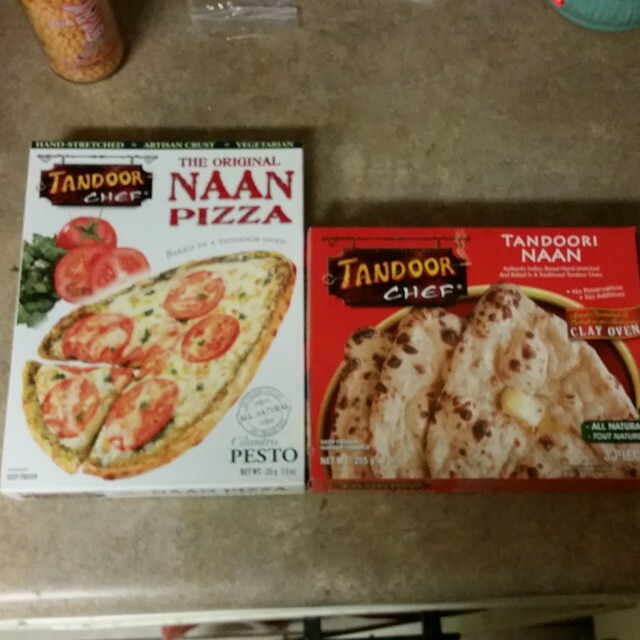 This entry was posted in Reviews and tagged #FoodCritic, Food, Indian Food, Naan, Product testing, Review, Reviews, Spices, Spicy Pizza, sprouts, sprouts farmers market., Tandoor, Tandoor Chef, Taste testing, vegetarian, vegetarian dish. Bookmark the permalink.